Mindfulness: what's it all about at ACDS? 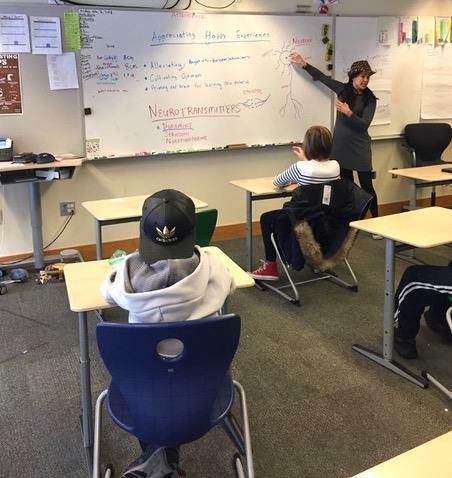 About Mindfulness: an update from Mariah Morris, a parent leader of the Mindfulness Program at Aspen Country Day School. "Waiting Is Not Easy!" 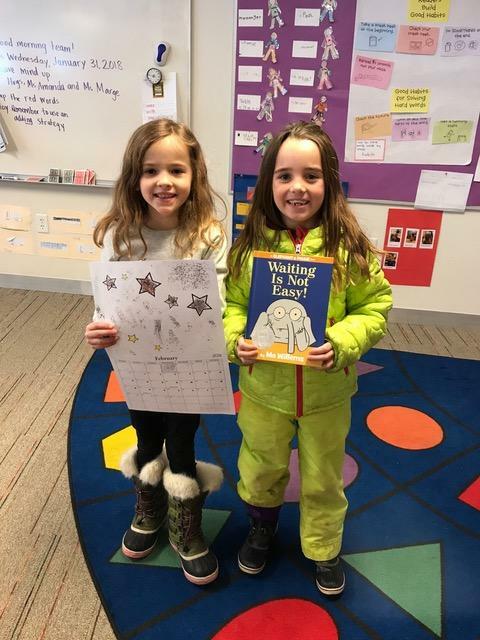 After the last "Super Blood Blue Moon," First Graders discussed waiting until the next full moon and using a calendar to track their own patience.They'll give themselves a star each time they practice patience. 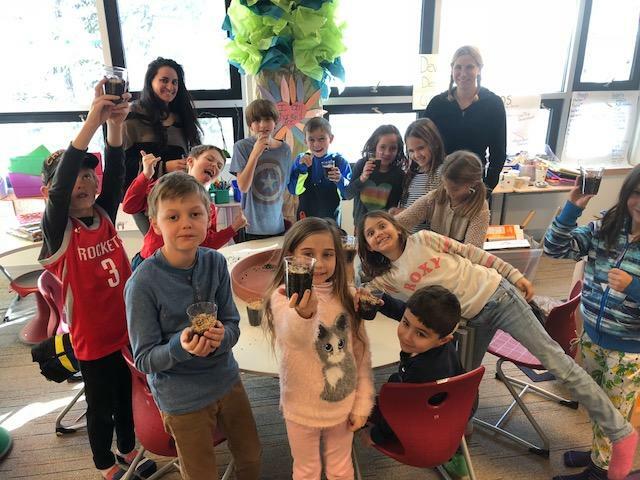 The Mindfulness Program has been in full swing throughout the year with small and thoughtful moments as well as big-picture lessons and fun activities. Each class from PreK Four through Fifth Grade has a unique style and lesson with our Mindful Volunteers. For 20 minutes, two times per month, there is a wonderful focus on awareness of personal space, kindness reminders, sensory activities, and tools to better understand the brain. All this learning is tied into our school-wide monthly themes. So far, the classes have covered Inclusiveness (September); Cooperation (October); Gratitude (November); Compassion (December) and Patience (January). This month's theme is Courage, and in the coming months we will have Integrity, Humility, and Community. Some classes aim to participate in Service Learning with a Community Lesson. The Service Learning process combines scholastic tasks with offering a service outside of the school. One example is children making dog biscuits for the Aspen Animal Shelter. They measure ingredients, calculate quantities, gather and deliver the biscuits to the shelter. Fourth Grade learned about the neurological effects of happiness. The classes involve teaching the children to take a moment when upset happens, to breathe and calm down before responding, instead of simply reacting. It's the difference between thinking "take the time to notice the beauty of the snow on the trees" versus simply "it snowed last night." We invite you to inquire with your children about their mindful practices, the themes of each month, and how they might apply using mindful patience, kind gestures, and thoughtful responses in difficult situations. Thank you to our Mindful Volunteers! Second Graders are practicing patience as they wait for the wheatgrass they have planted to sprout.